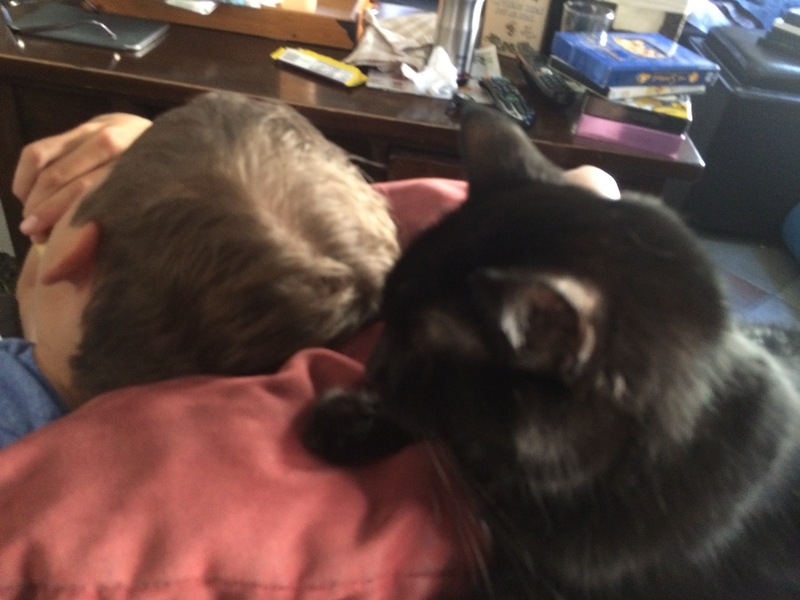 What more can I ask for than to have a lap full of The Boy and the Hell Kitty? After a long day of driving to say goodbye to my grandmother’s husband… words can hardly express the depth of my gratitude I have for my husband, children, and the blessings we have in each other. Next Next post: A Hoppy Beer that I Did Not Hate!